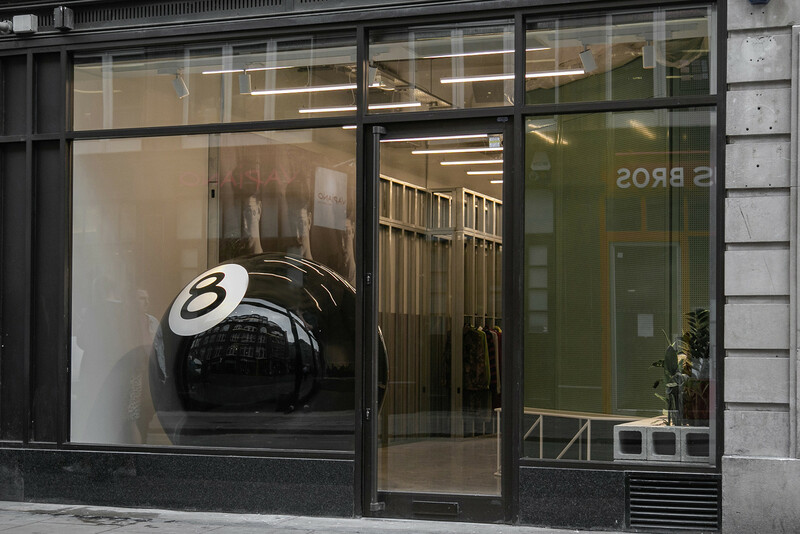 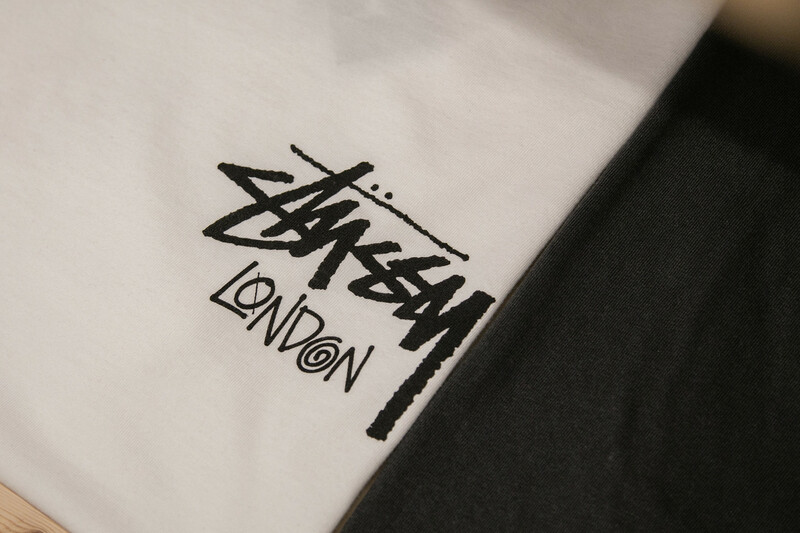 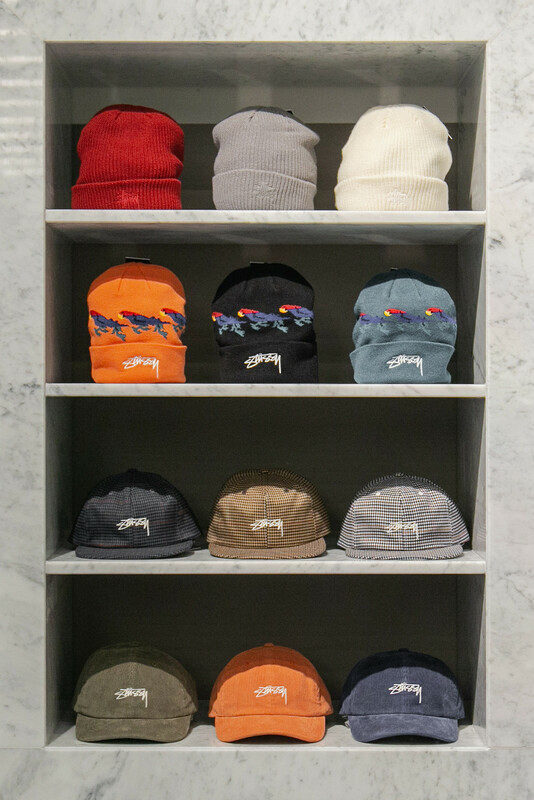 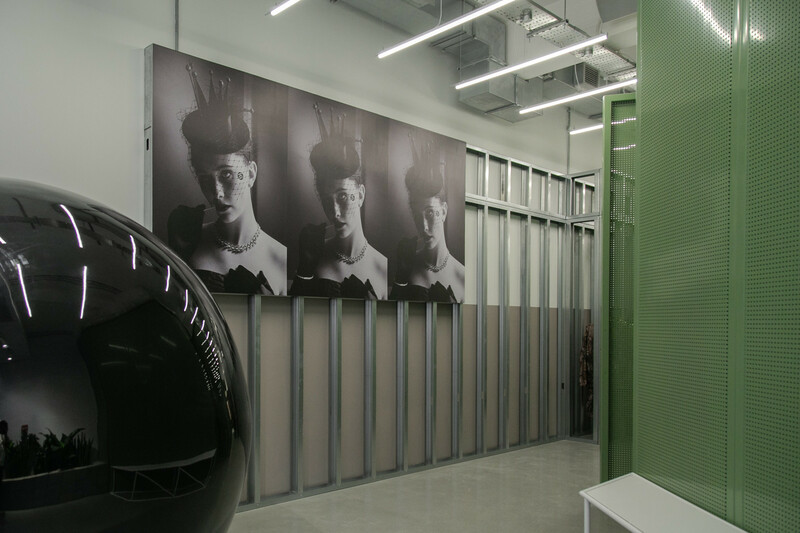 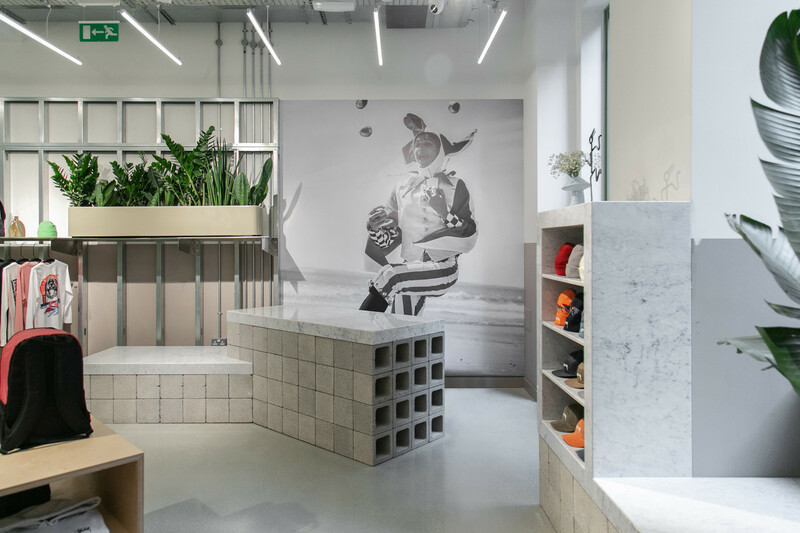 Stussy opened the doors to their new London store to a huge queue of eager streetwear fans and fans of the brand. 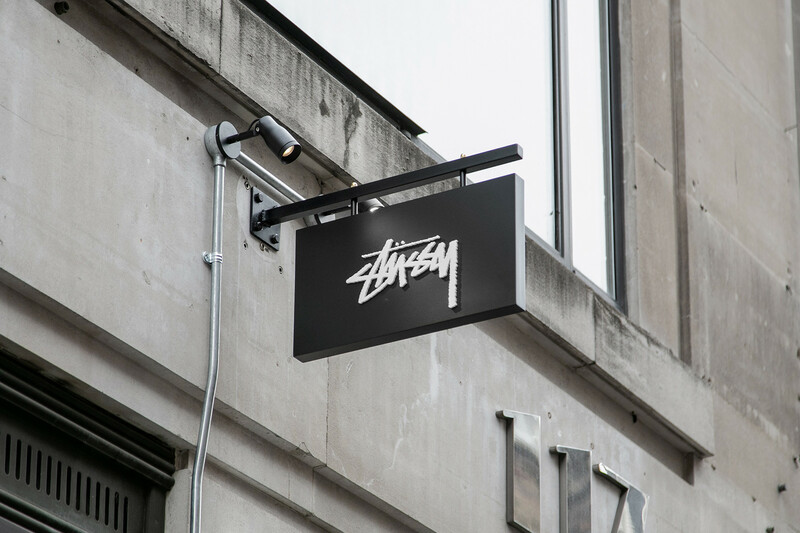 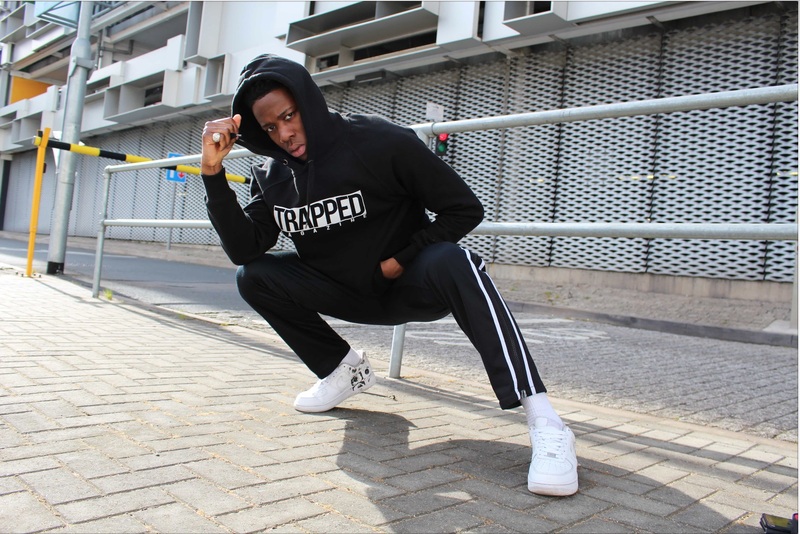 In 2018 with the Streetwear scene as big as it has ever been in the UK, the people need their favorite brands to have a store in the capital because for anyone that has ever been to a London streetwear store on drop day you will know there’s nothing like it! 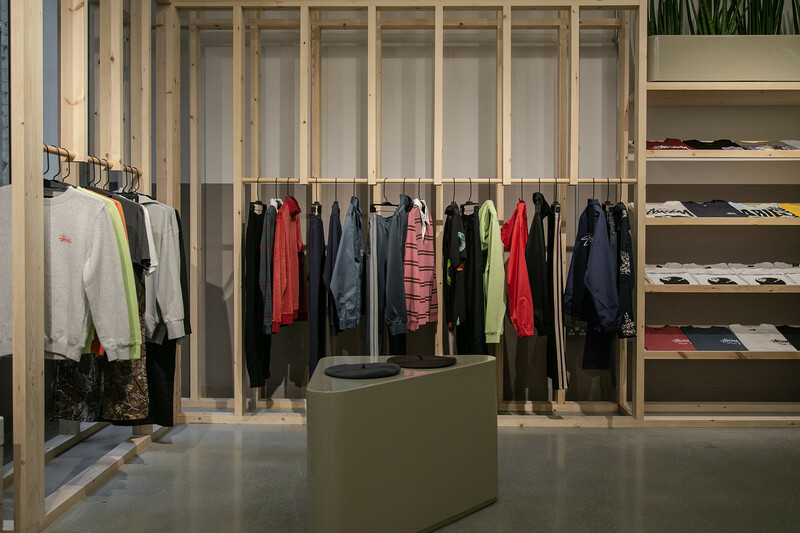 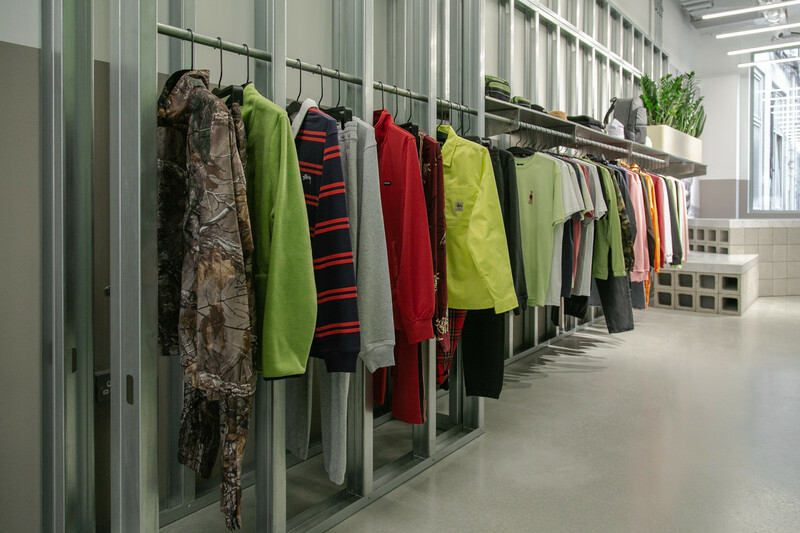 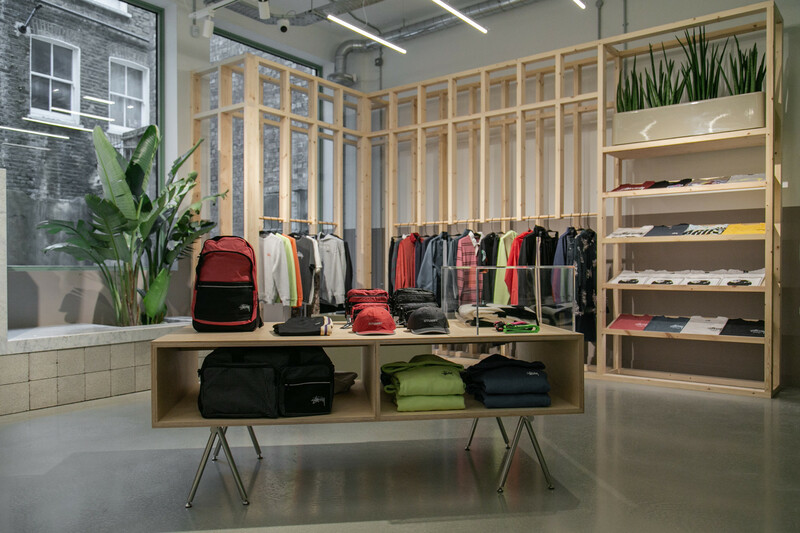 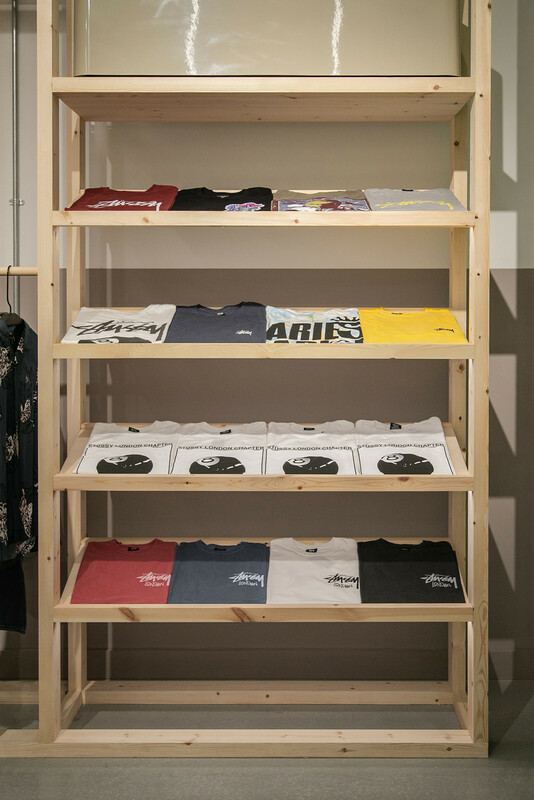 We give you a look inside the Wardour Street store for anyone that hasn’t had the chance to visit it yet.